The next two months will be very busy for Samsung as the company gears up to launch the Galaxy Note 9 in August and probably a new smartwatch at IFA 2018. 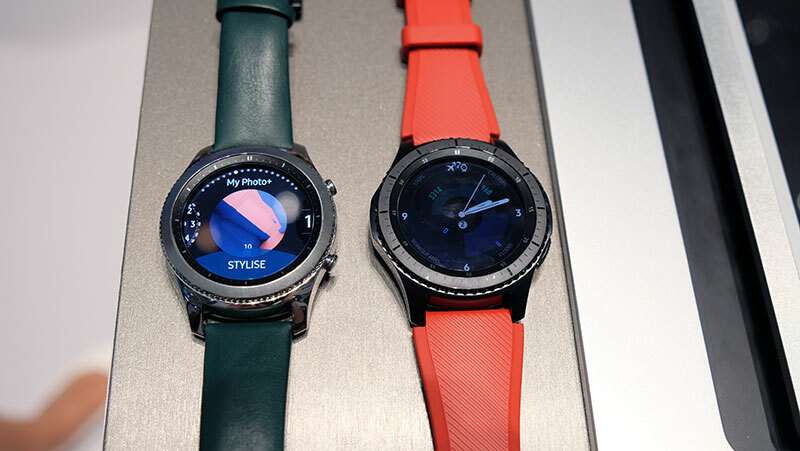 According to Yonhap News Agency, sources claim that Samsung is likely to unveil the successor of the Gear S3 smartwatch at IFA 2018 which is held from 31 August to 5 September in Berlin. The successor may not be called the Gear S4; Samsung recently trademarked the brand name "Galaxy Watch" at the Korean Intellectual Property Office. Samsung is believed to be focusing on the connectivity of the upcoming smartwatch with its Galaxy smartphones although it is unclear at the moment whether the compatibility will be extended to non-Galaxy phones. Like the upcoming Galaxy Note 9, the new smartwatch is said to ship with Bixby 2.0.